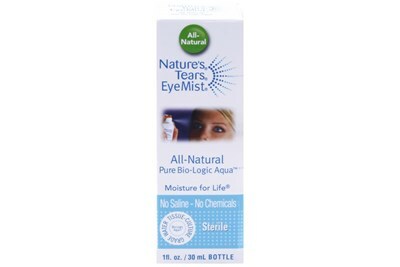 Nature's Tears EyeMist is a gentle, all-natural mist for dry eyes. 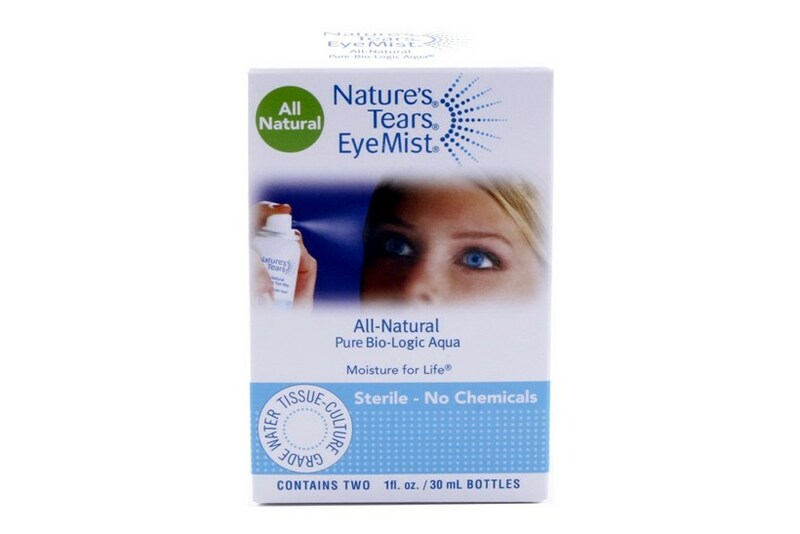 Nature's Tears EyeMist is perfectly suited to be used multiple times a day, even while wearing contact lenses, for eye discomfort associated with allergies, dry eye, red eye, and general eye discomfort. 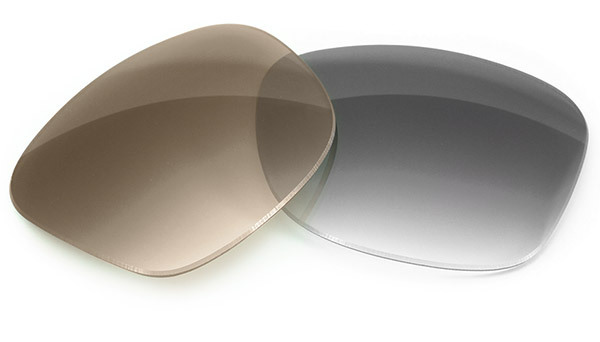 It can be used with all other eye care products and will not disturb make-up. 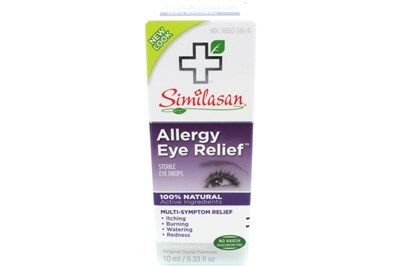 Apply as often as desired.